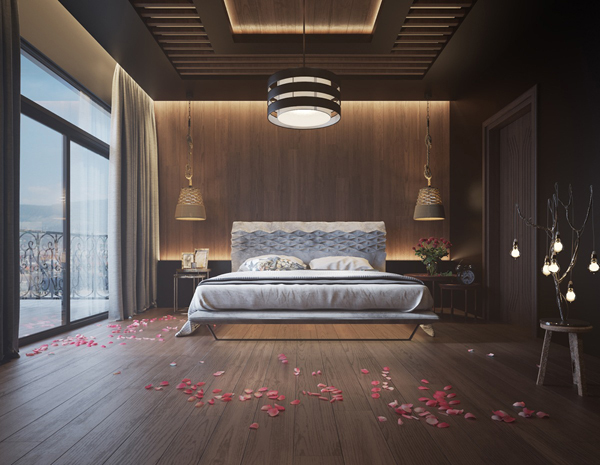 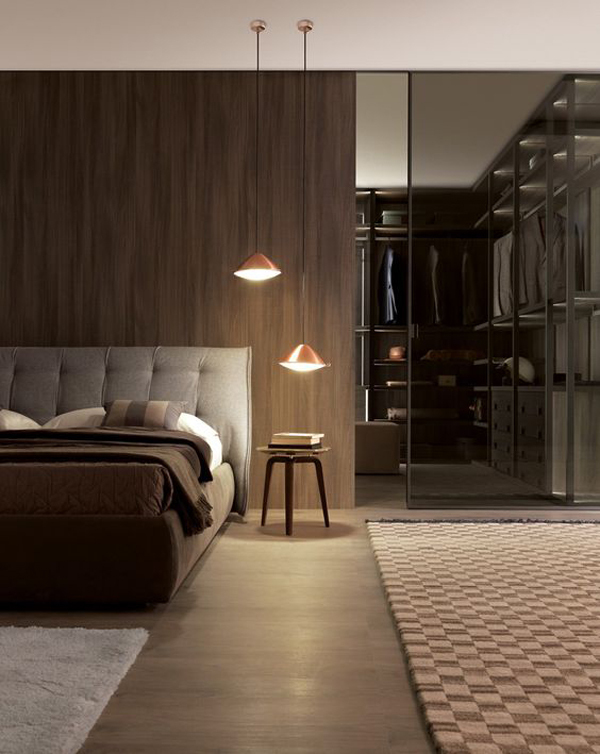 Bedroom is very supportive of how your mood every day, so you need to add some features that will beautify your bedroom. 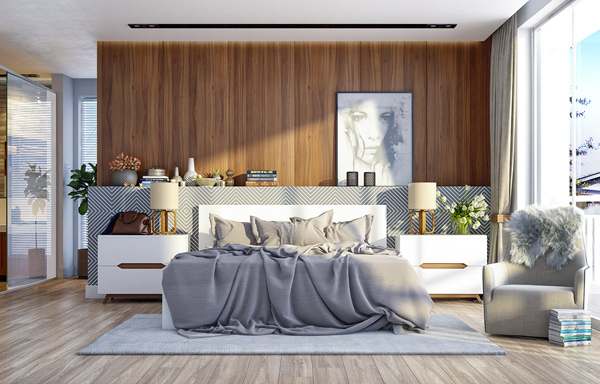 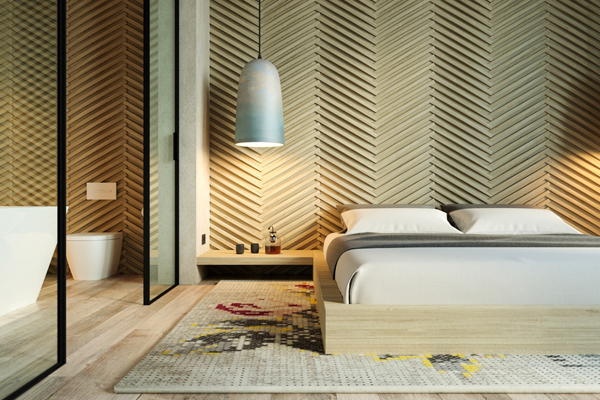 Accent wall is the best feature and can provide a focal point on a blank wall, the problem is now the accent wall of what is appropriate for your bedroom especially for those who currently live in apartments or houses modern. 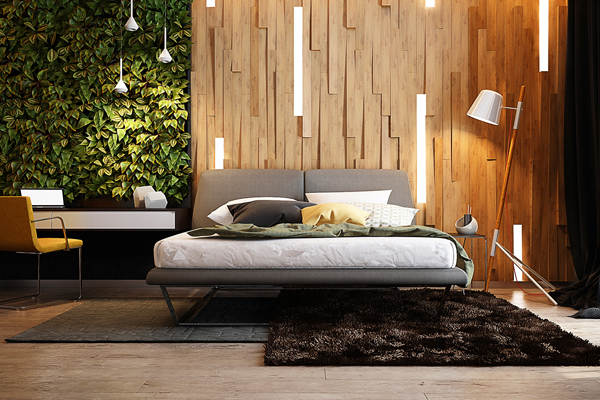 Wood is one accent wall that goes for modern decor, whether you use wood slats, wood paneling or even recycled wood elements still look warm and fashionable as an accent wall. 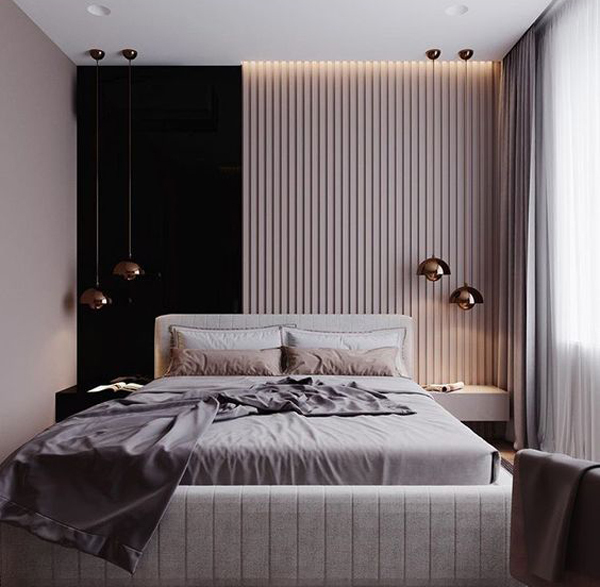 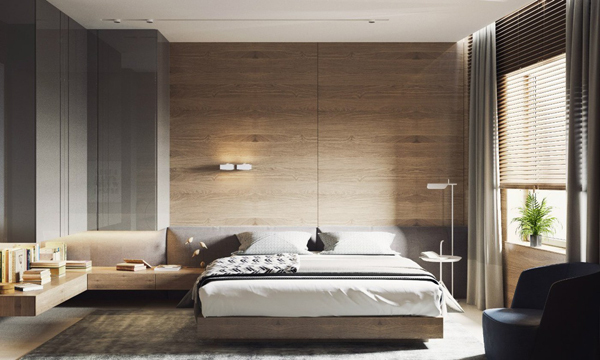 Some accent walls fit the needs of every bedroom, do not have to look luxurious important you can feel comfortable to create the mood of your dreams. 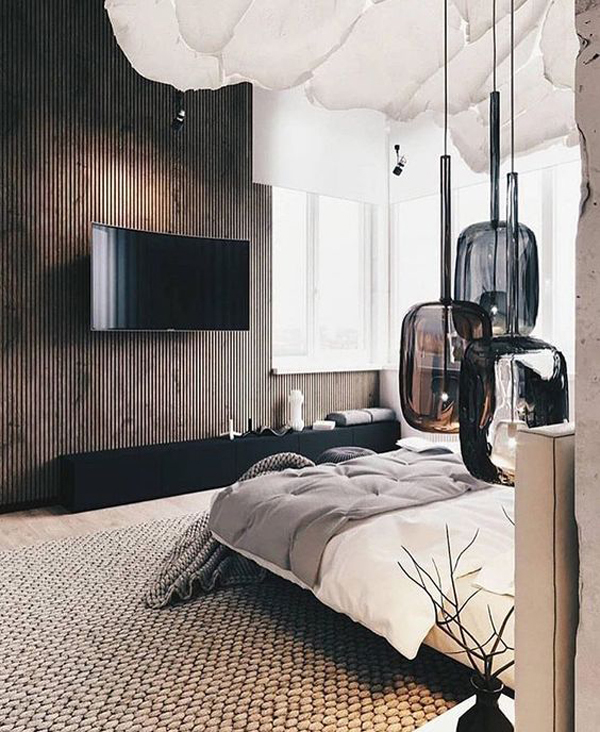 With a tight budget, you need a little creative to overcome it and wood accents are considered cheaper than other materials such as marble, stone, or ceramics. 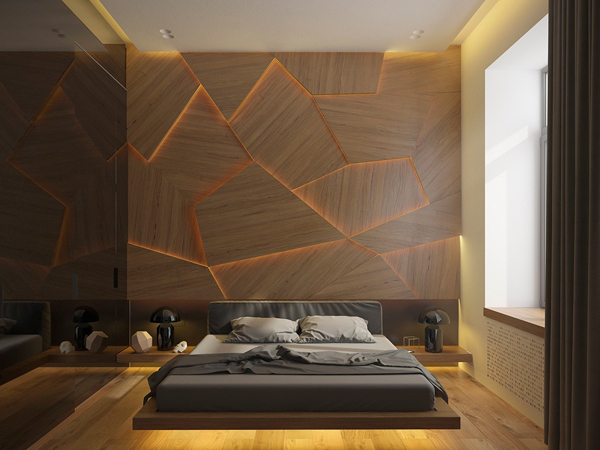 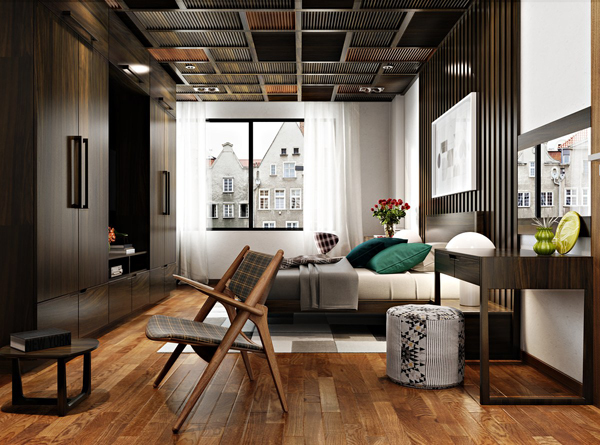 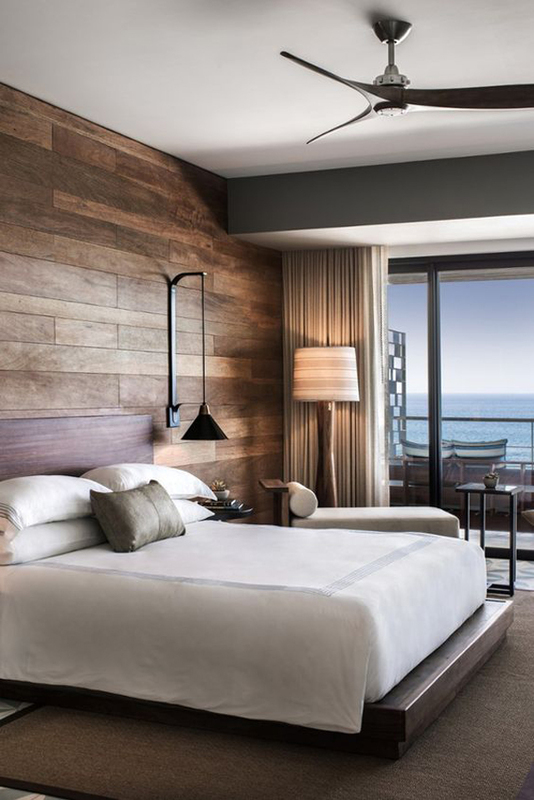 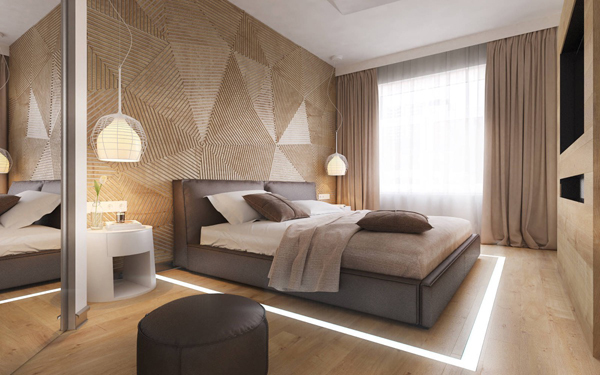 Nevertheless, wooden wall accents still no less captivating with other accent wall materials are more malal. 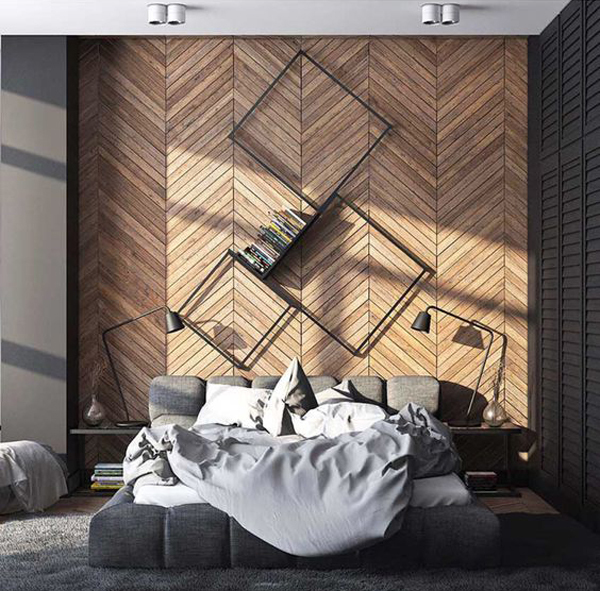 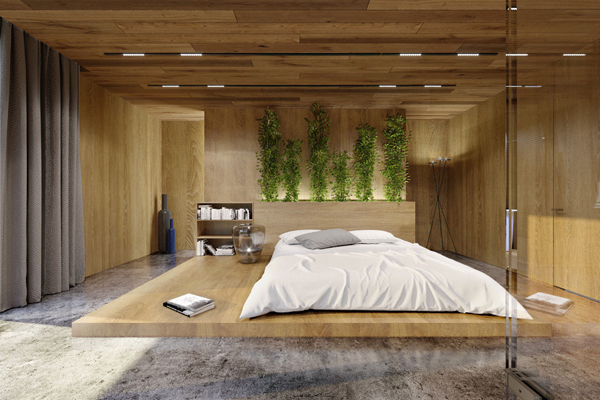 Today I will show how the timber wall accent able to give change postifi for modern bedroom and add a classic touch to the room. 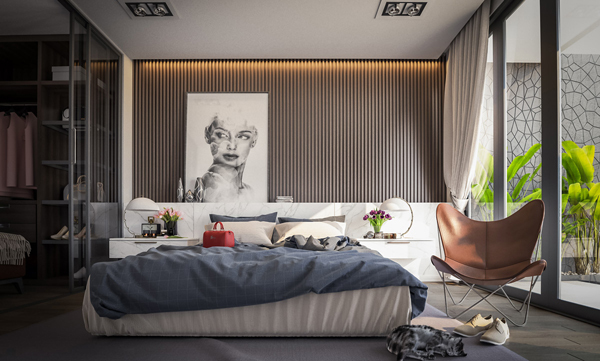 Use a piece of art to bring your bedroom decor to the next level. 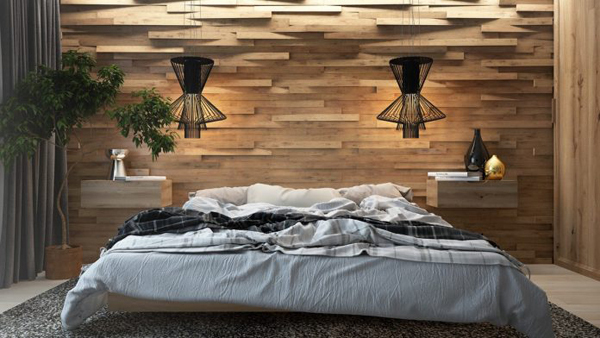 Discover through our 18 wood accent wall ideas!